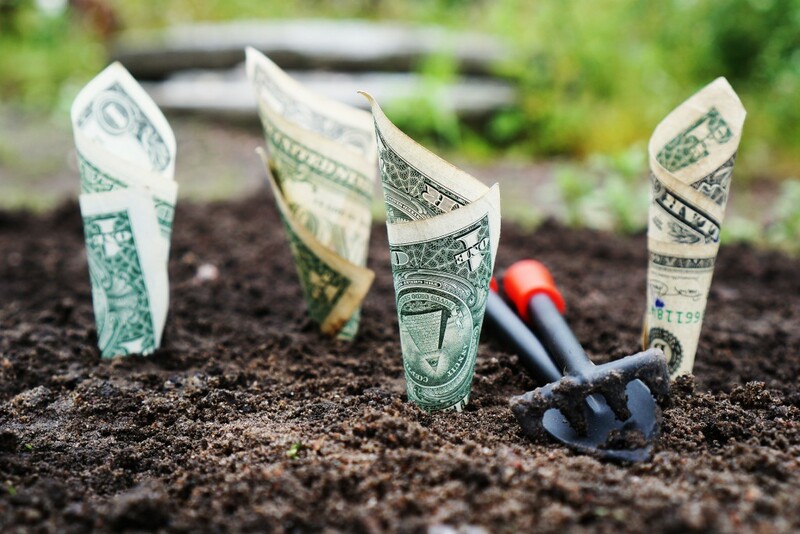 Learn how to make your money grow during a special program on personal investing at Mentor Public Library. Most people spend more time planning a vacation than their financial future. Ron Kolz will demonstrate how to take control of your money during a special program at 6:30 p.m. on Wednesday, May 8, at our Main Branch. You’ll learn how to base your investment plans on goal, age and risk tolerance, and keep track of your success financially. You can register for this program online or by calling us at (440) 255-8811 ext. 247. By the way, if you’re looking for ways to save money, you should check out My Library Rewards. It helps you earn discounts on food, recreation, gym memberships, and more—just for checking out books, videos and other items from the library! Click here for more details. Even if you watched Little House on the Prairie or read the books that inspired the show, how well do you know their author, Laura Ingalls Wilder? Because her life is – well, wilder – than anything in her phenomenal fiction. how a Missouri library was duped out of the right to the Little House books. By the way, several of Wilder’s books (including her letters and autobiography) are available in our collection. Feel free to read (or re-read) them, if you wish. It’s a fun way to visit Wilder’s world before the program. 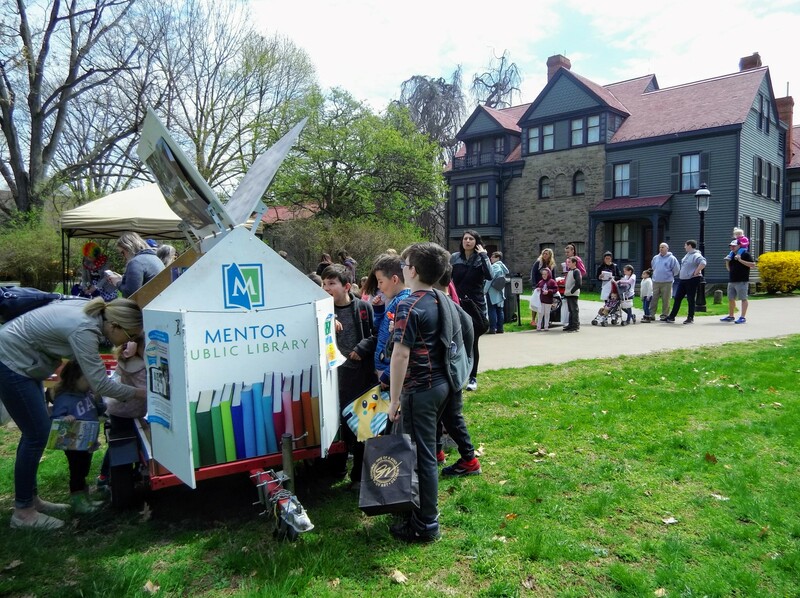 Our Pop-Up Library is always busy when it visits James A. Garfield National Historic Site. 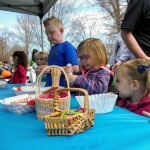 We visited the historic site on Monday for its annual Easter Egg Roll. 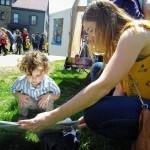 We had crafts, candy and, of course, free books! It’s always a good time to visit Lawnfield, but National Park Week is a special time to visit a special place in our region and nation’s history. By the way,the experts from Garfield National Historic Site also lead our monthly Civil War program. Each month, they discuss a different topic pertaining to the Civil War, which President James A. Garfield served in. In April, they talked about the assassination of Abraham Lincoln. Our Civil War series continues at noon on Wednesday, May 8, at our Main Branch. We’ll learn about the Fourteenth Amendment. As always, the talk is free and open to all. Teens can enjoy a crafty way to get ready for the release of Pokemon: Detective Pikachu. 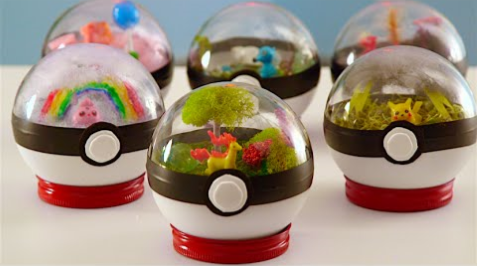 They can make pokeball terrariums for their favorite Pokemon during a special program at 6:30 p.m. on Thursday, May 9, at our Main Branch. The program is free and open to all teens (11 to 18 years old.) We even provide the supplies. We only ask that you register beforehand. You can sign up online or by calling us at (440) 255-8811 ext. 247. By the way, if your children like video games, we have a club they’ll love. MPL Arcade meets the third Tuesday of each month. 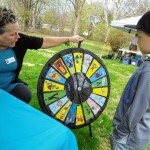 Our next meeting is May 16 at 4 p.m. at our Main Branch. In addition to Wii U games, we also play tabletop and board games, so kids can still have fun while they’re waiting for a controller. And, of course, we have hundreds of video games that you can borrow from us, including titles for Nintendo Switch. No presidential assassination is inconsequential, but Abraham Lincoln’s murder was a pivotal moment in our nation’s history. It set the tone for the lengthy and contentious Reconstruction Era – though perhaps not the way in which his assassin, John Wilkes Booth, and co-conspirators intended.